Thank you to everyone that attended the N.E.D. Concert! We all had a GREAT time! 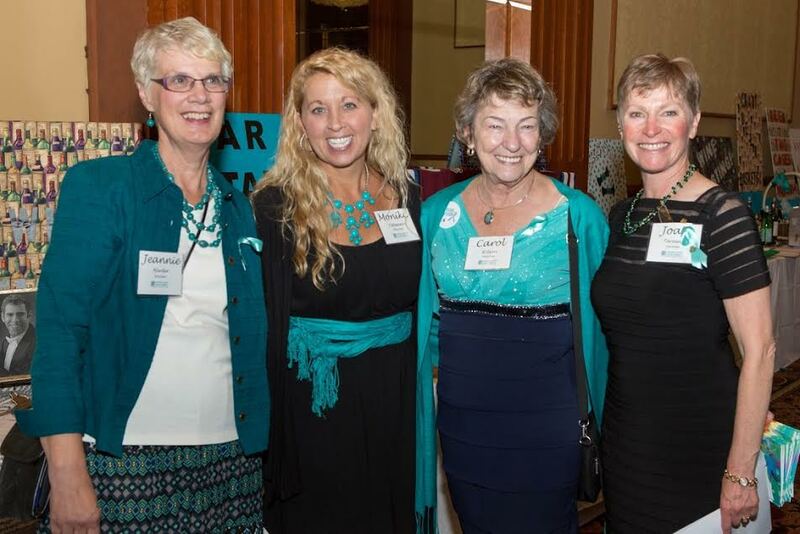 The mission of the Colorado Ovarian Cancer Alliance (COCA), is to promote awareness and early detection of ovarian cancer through advocacy and education while providing support to people in Colorado affected by ovarian cancer. Take a look. Assisting and supporting ovarian cancer survivors and caregivers is at the heart of COCA's mission. Our community of women includes those newly diagnosed, in treatment, after treatment, in recurrence, and long-term survivors. We are here for you. You are not alone. 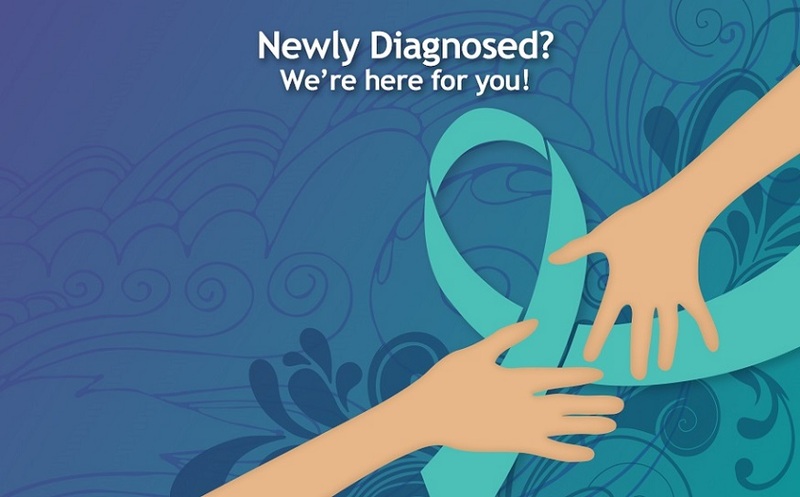 We understand that a diagnosis of ovarian cancer can be very challenging. 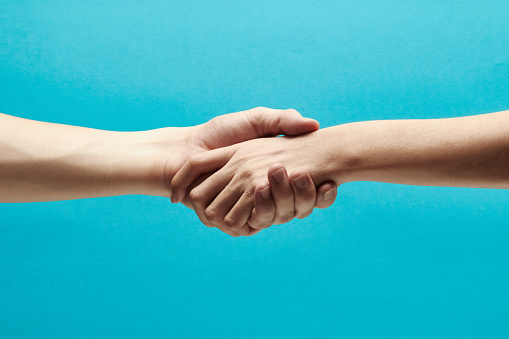 Connect with a COCA Navigator to ask questions and learn more about how we can provide support. Learn more.